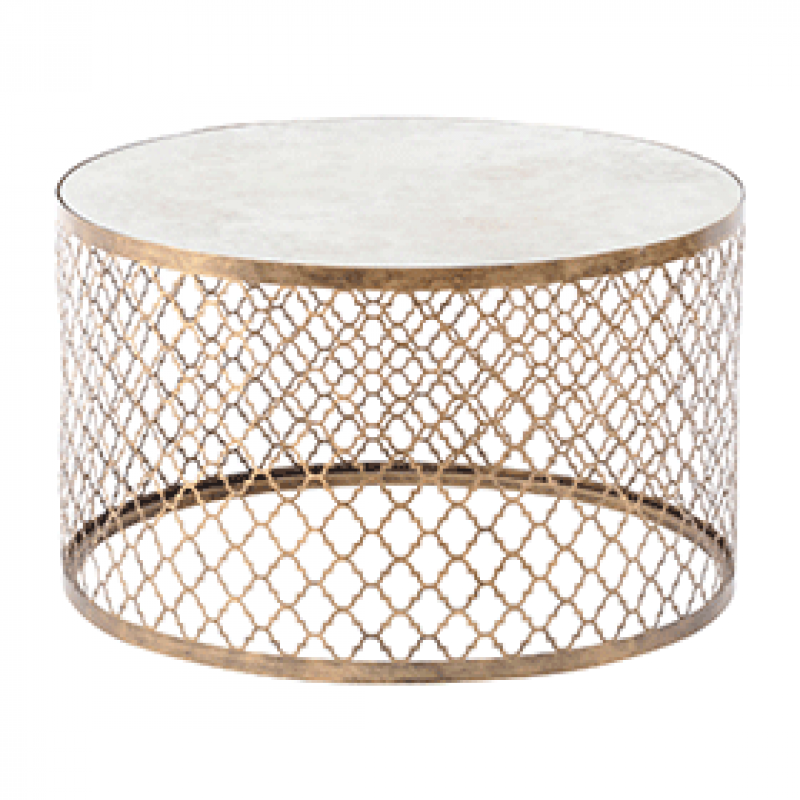 The Moroccan style Quatrefoil Coffee Table is a stunning piece of furniture. With its antique brown drum frame and mirrored top it’s a unique choice for your events and exhibitions. Pairing with our rich velvet seating really brings this coffee table to life. Our plush royal blue, forest green and pale pink armchairs and sofas are a match made in heaven. Side table also available in this range.